Get your party favors, every day until Easter Monday! Easter is the time for happiness, positivity, and eating lots and lots of chocolate. 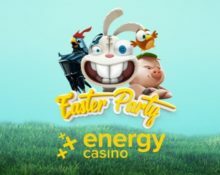 But, because chocolate eggs don’t fit through the internet, the team at Energy Casino giving away barnfuls of bonuses and EnergySpins instead, every day of the Easter weekend. Make sure you crack the egg to unlock your offer each day! Join the Easter Party at Energy Casino and crack one egg every day of the Easter weekend to unveil some sweet party favors such as bonuses and tons of EnergySpins. 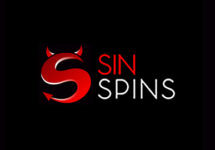 These are Free Spins that either need a deposit to be awarded or a specified amount of wagering on casino games. Log-in every day until 2nd April 2018 and crack your egg to claim your treat. 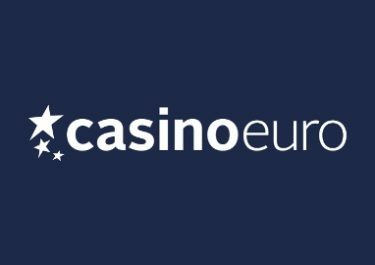 Enjoy today a 50% deposit bonus, up to €100, for one deposit. 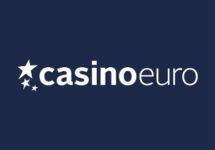 Wagering requirement is 30x deposit + bonus within seven days, subject game restrictions and to the Energy Casino bonus terms and conditions. Solve the riddle today and be one of the first 200 players to open the correct game between 17:00 – 20:00 CET to enjoy 10 Free Spins on the house. Answer is: Wonky Rabbits from Netent. Wagering requirement is 15x FS winnings within three days, subject to game restrictions and to the Energy Casino bonus terms and conditions. Spike your Easter Sunday with up to 100 EnergySpins at 3x bet minimum. 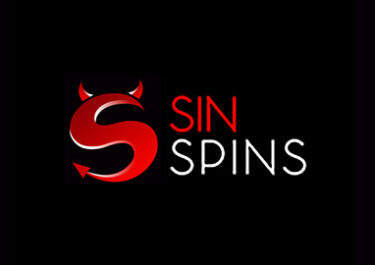 Deposit €50 – €100 | €101 – €200 | €201 or more to instantly receive 25 | 50 | 100 EnergySpins at €0.60 for Butterfly Staxx™, Fruit Spin™ or Spiñata Grande™. 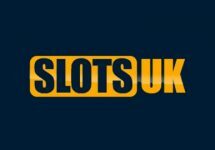 Wagering requirement is 15x FS winnings within three days on Netent games only, subject to game restrictions and the Energy Casino bonus terms and conditions. Solve the riddle today and be one of the first 200 players to open the correct game between 17:00 – 20:00 CET to enjoy 10 Free Spins on the house. Answer is: EggOMatic from Netent. Wagering requirement is 15x FS winnings within three days, subject to game restrictions and to the Energy Casino bonus terms and conditions.